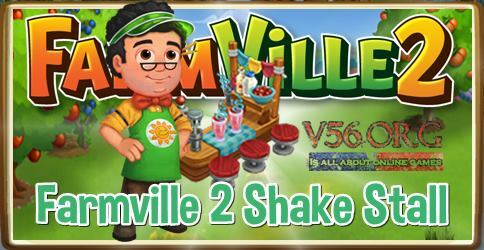 You and your friend will build a Farmville 2 Shake Stall in our farm. 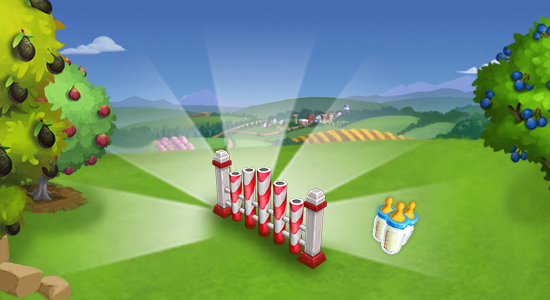 Craft to earn Swirly Straws and win prizes. 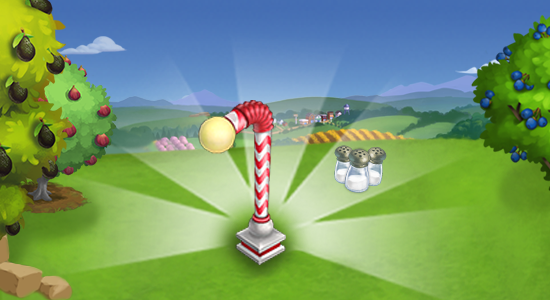 The more Swirly Straws you have the mor rewards you can win. Get a chance to win a baby Black Cornwall Pig. 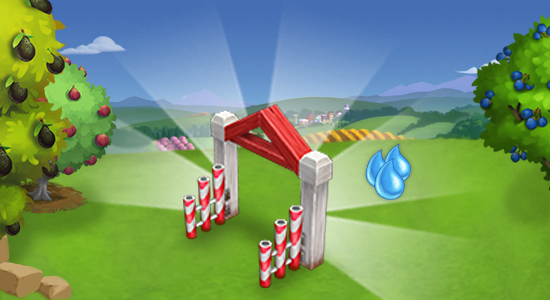 Craft new items to earn more Swirly Straws at the Shake Stall.